Some potential buyers face roadblocks on the road to homeownership. 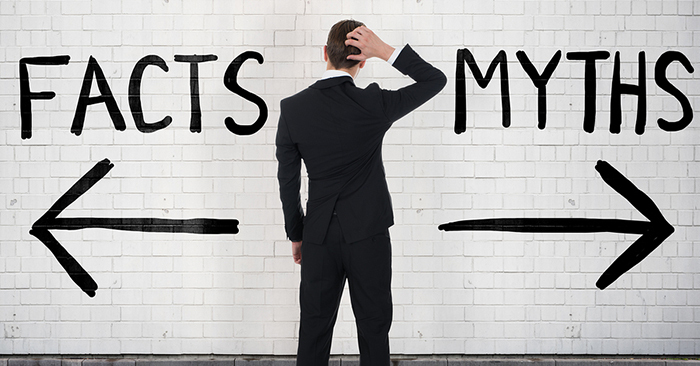 But according to a recent report from Urban Institute, many of those roadblocks are self-created in the form of misconceptions about what it takes to purchase a home. According to the report, a whopping 80% of are either unaware of how much is required for a down payment or believe they need to save 5% or more of the total purchase price in order to make a purchase (with 50% believing a lender either expects or requires a 20% down payment in order to approve a mortgage). With so many potential buyers out there operating with false information, it's no wonder so many renters (53%, according to the Urban Institute Report) consider saving for a down payment a major obstacle on the way to homeownership. There's no denying it: Homes that are staged well definitely stand out. Not only does the right amount of decluttering, organizing and accessorizing make your home more attractive, it can actually increase its value. According to the National Association of Realtors' 2015 Profile of Home Staging Report, 32 percent of buyers' agents believe their clients are willing to offer one percent to five percent more for staged homes. What's more, 81 percent of agents said home staging made it easier for buyers to visualize the property as their future home. If that's not enough to convince you, take a look at these before-and-after photos to really illustrate how powerful home staging can be. According to the National Association of Realtors® Existing Home Sales Report, existing home sales declined for two straight months in December and January. So, whereas winter might have been on the slower side for home sales, that's about to change come spring. 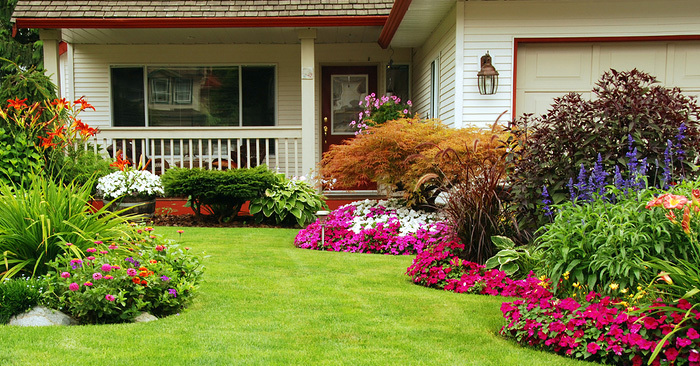 Spring is always a hot time for real estate, but according to experts, this spring is going to be one for the record books. 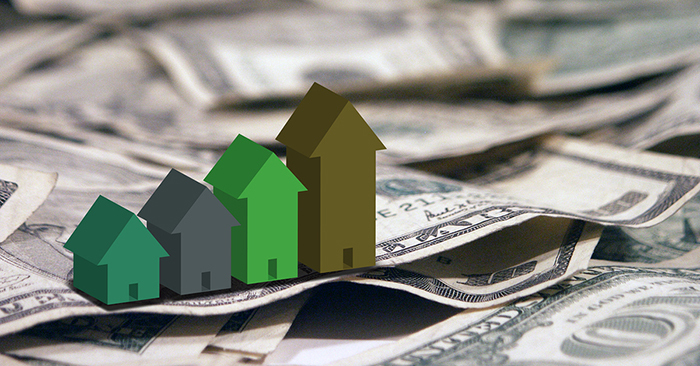 "It's probably the most competitive spring housing season we've seen since right before the housing crisis," said Tendayi Kapfidze, chief economist at LendingTree, in a recent Realtor.com article. If you've been thinking about selling your home, now is the time to do it. A market like the one experts are predicting for this spring will create competition for property, thus driving up prices for your home. After the housing crisis of 2008, many homeowners found themselves "upside down" on their properties, with their mortgage balances significantly higher than the value of their home. According to Zillow, negative equity in the US peaked 31.4% in Q1 of 2012, meaning nearly one-third of all mortgage holders in the US owed more on their homes than it was valued. But luckily, the housing market has rebounded from the housing crisis, and homeowners have almost completely regained equity in their homes. According to CoreLogic's most recent Home Equity Insights report, in Q4 of 2017 only 4.9% of all mortgaged properties had negative equity, with the number of homes with negative equity dropping 21% year-over-year (from 3.2 million homes to 2.5 million homes). If you've been thinking about selling but were waiting for your home to recover its value, now is the time to make a move. The dramatic decrease in negative equity, combined with the current inventory shortage, make it an ideal time to sell and to get the most value for your home. Has your air conditioner ever failed on a hot summer day? It's a struggle no homeowner wants to deal with. When you own a home it's important to budget annually for repairs that might be needed and anticipate when things might need to be replaced. If you take care of your home, your appliances and fixtures should last longer. This means keeping them clean, performing regular maintenance and preventing unnecessary wear. 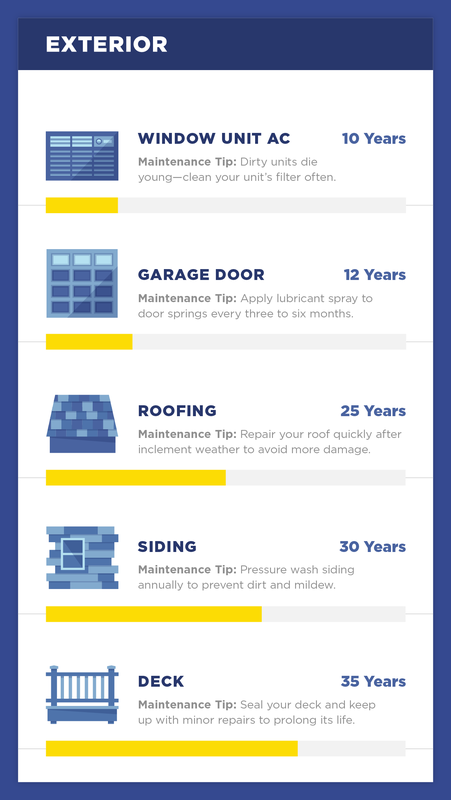 Even the most well-kept homes will need repairs at some point and it helps to know how long you should expect your items to last. 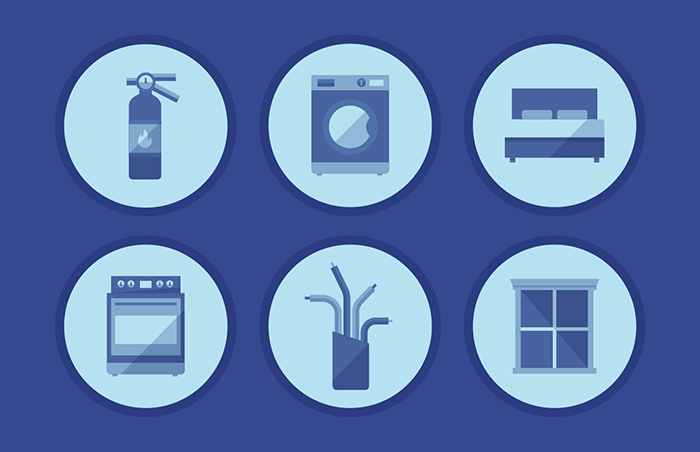 We've put together a list of how long certain household fixtures and appliances should hold up.